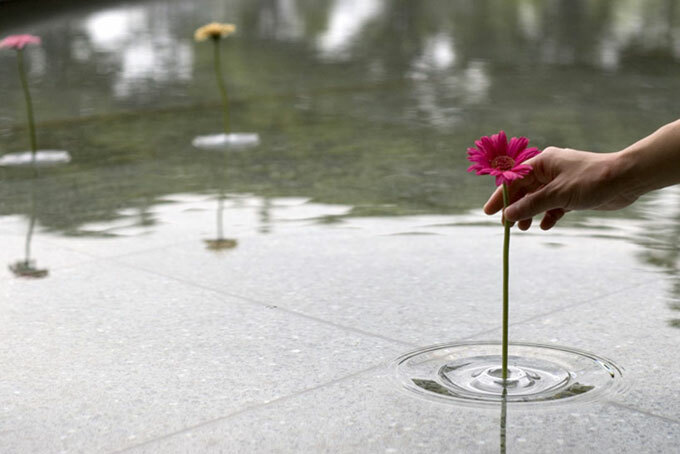 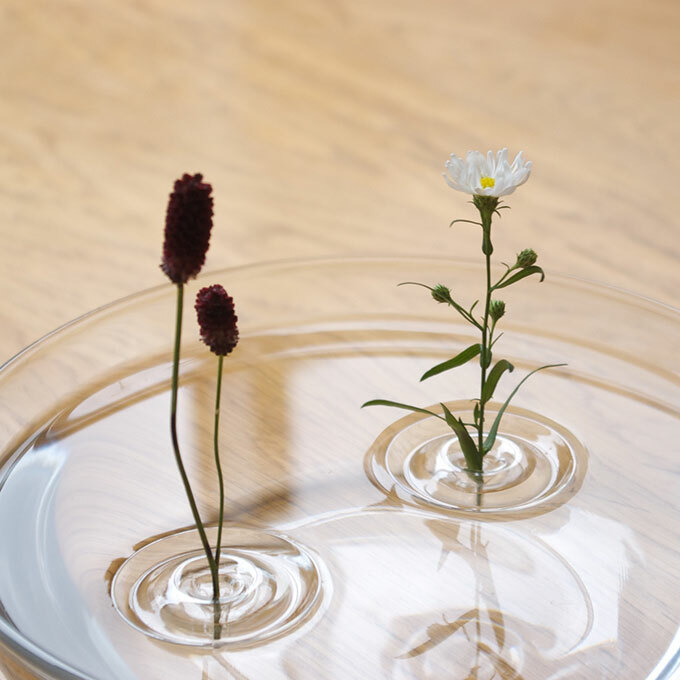 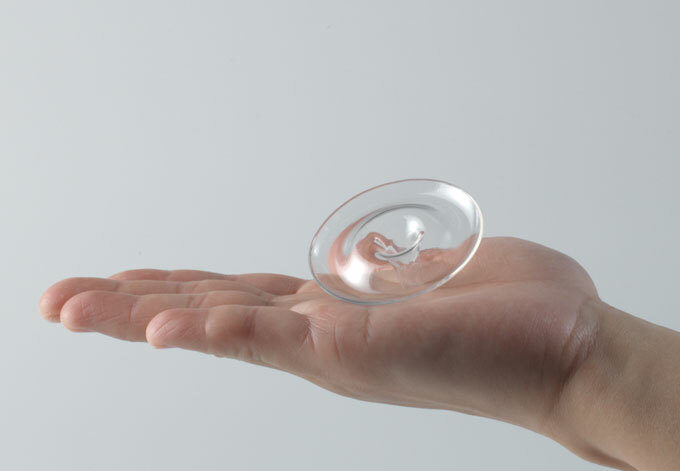 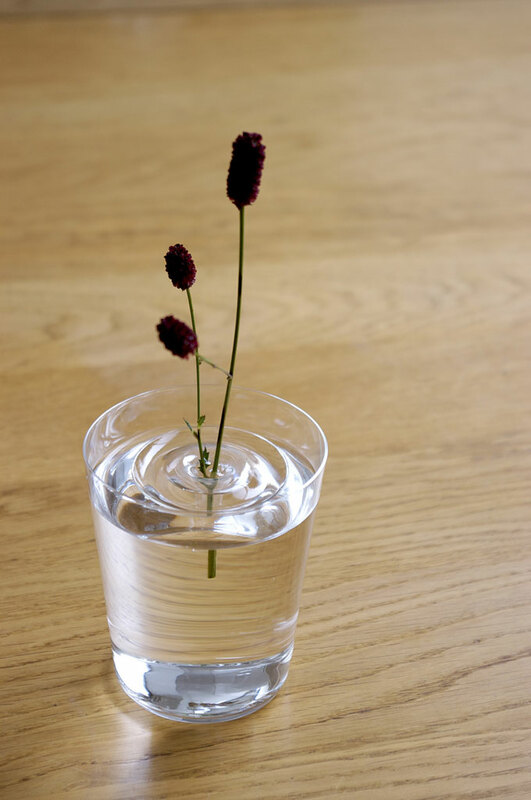 The vases by Japanese Oodesign are shaped like ripples in water, allowing users to place flowers into a PET formed resin void - floating nonchalantly on the water. 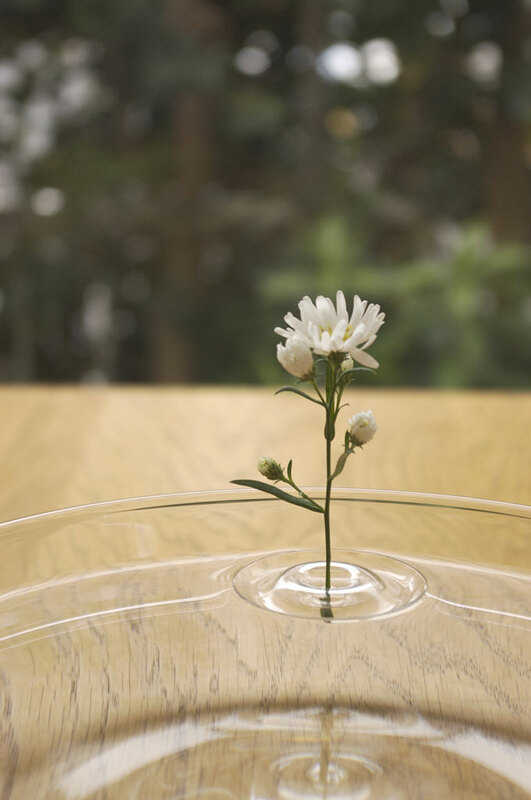 According to the movement of the air, the plants change their position within the container. 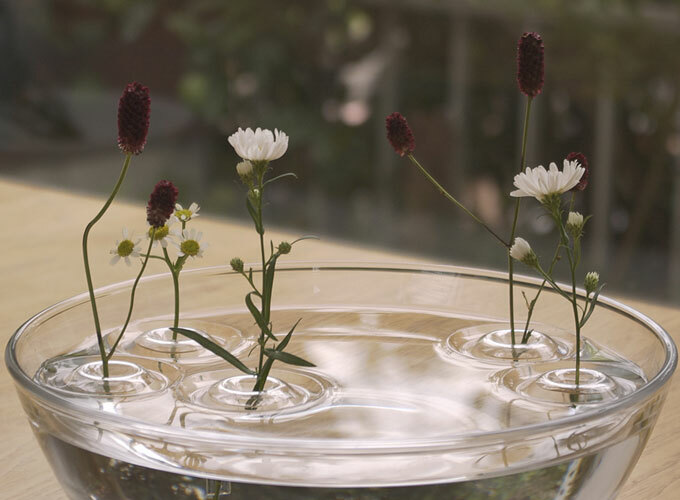 I wish they were selling them here.